Kathryn Shaw is the Artistic Director of Studio 58, a position she has held since 1985. She received her B.A. in Dramatic Art from Whitman College and an M.F.A. in Acting from New York's Columbia University School of Arts. She did further physical theatre training with Monika Pagneux and Philippe Gaulier in France. For over 30 years, Ms. Shaw has directed for theatre companies across Canada and has taught acting for professional and community groups in British Columbia, Winnipeg and Halifax. She has also been a guest instructor at the National Theatre School in Montreal. Ms. Shaw's most recent directorial work includes RIchard III for Bard on the Beach, The Goat by Edward Albee for Presentation House Theatre, Measure for Measure for Bard on the Beach, Numbers for Studio 58, The Great Depression by Joan MacLeod for Green Thumb Theatre/Studio 58, and The Weir for the Belfry Theatre in Victoria and Western Canada Theatre Company in Kamloops. In 2010, Kathryn was listed by the Vancouver Sun as one of BC’s 100 Most Influential Women. The same year she received the Career Achievement Award from the Vancouver Professional Theatre Alliance and the ACCC Bronze Medal for Excellence in Teaching. In 2005, Kathryn was elected into the BC Entertainment Hall of Fame. 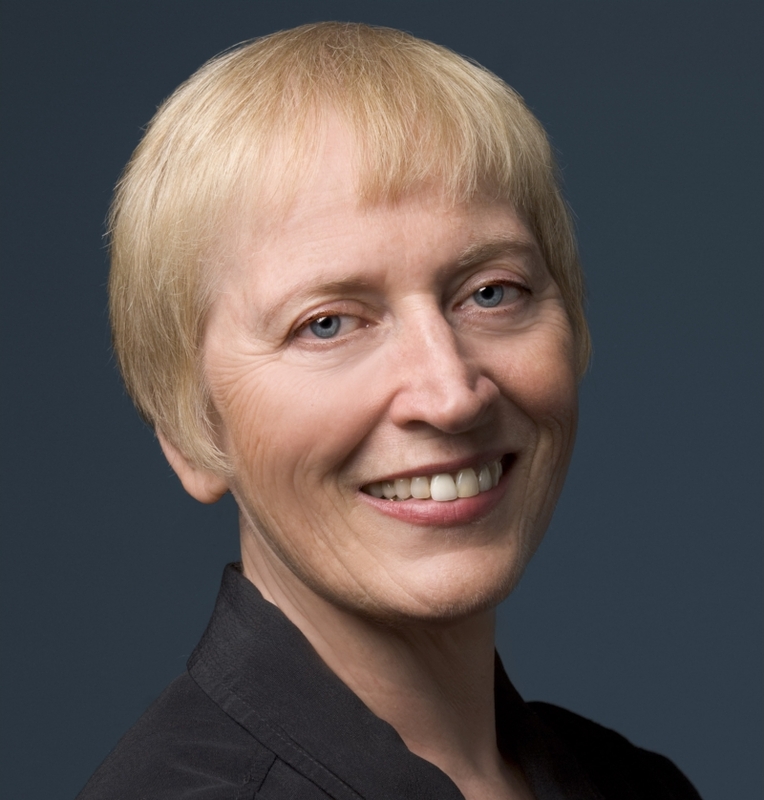 She is a recipient of the 1996 SAM PAYNE AWARD given by UBCP/ACTRA in recognition of “humanity, integrity and the encouragement of new talent.” She has served as the Festival Adjudicator for Theatre BC’s Mainstage 1991 and 2004 as well as adjudicating regional festivals. Ms. Shaw has been nominated for four Jessie Richardson Awards for her directing work and has received two Jessie Richardson Awards for Direction and Best Production.